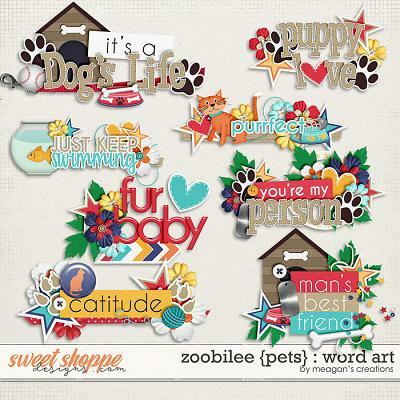 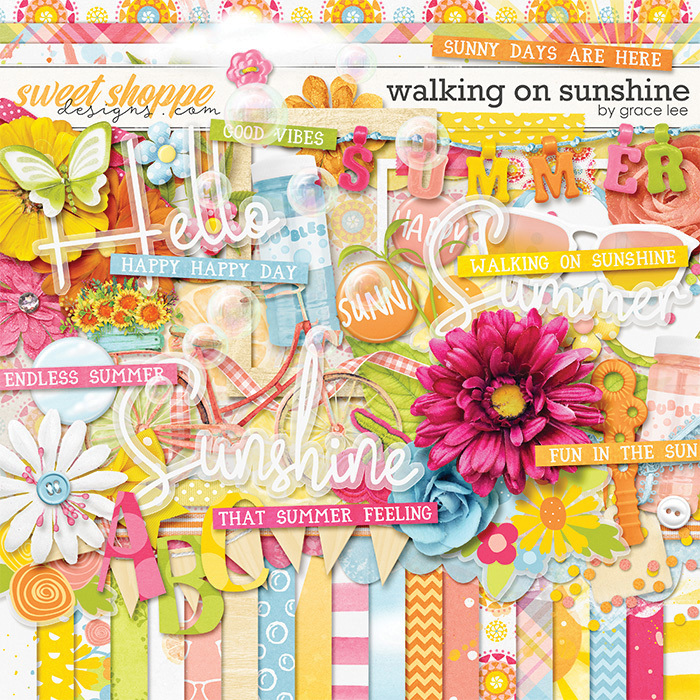 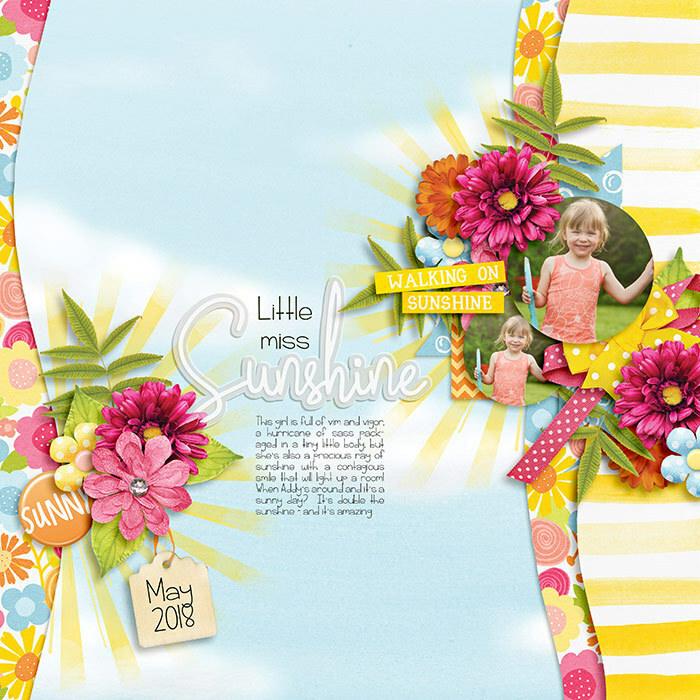 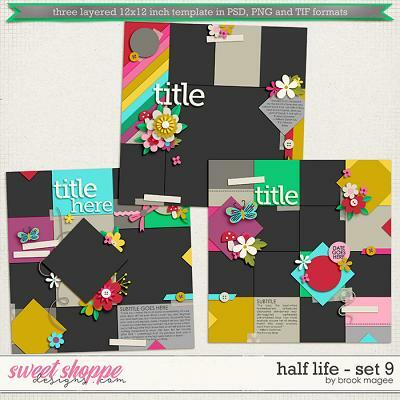 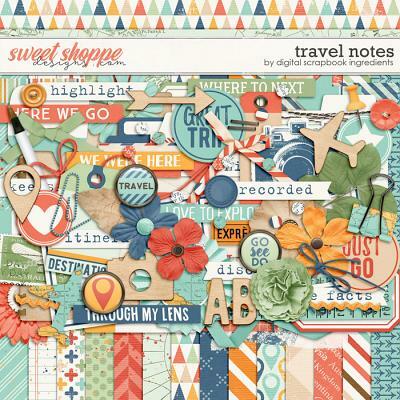 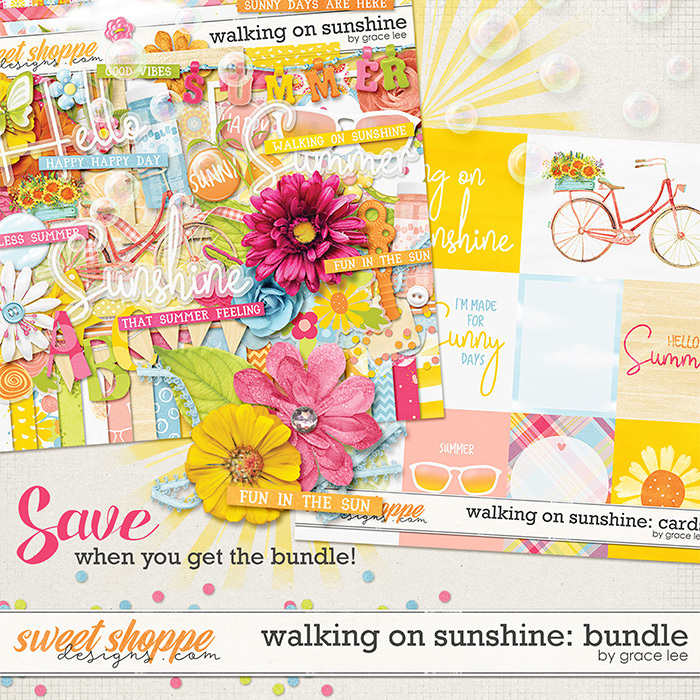 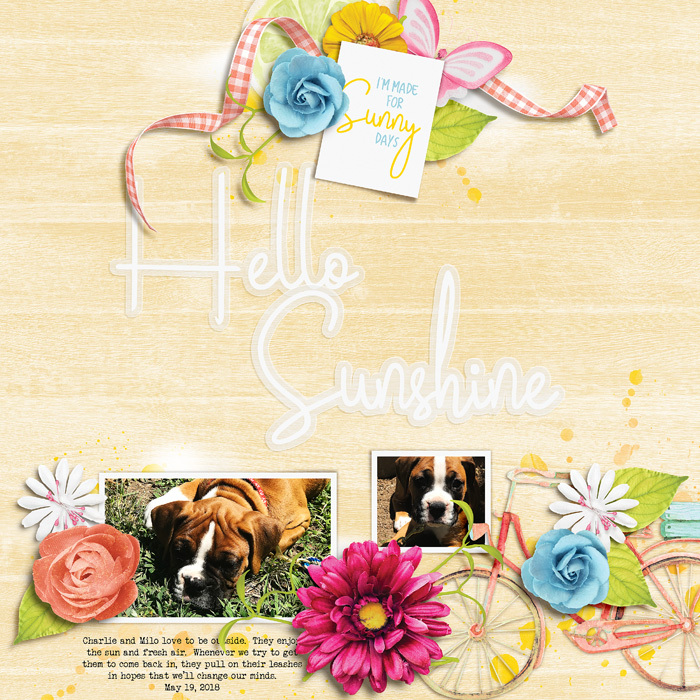 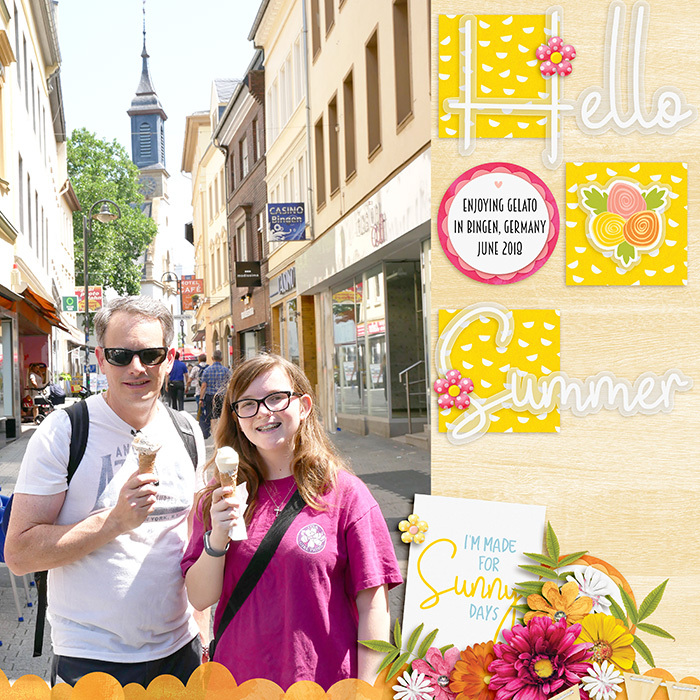 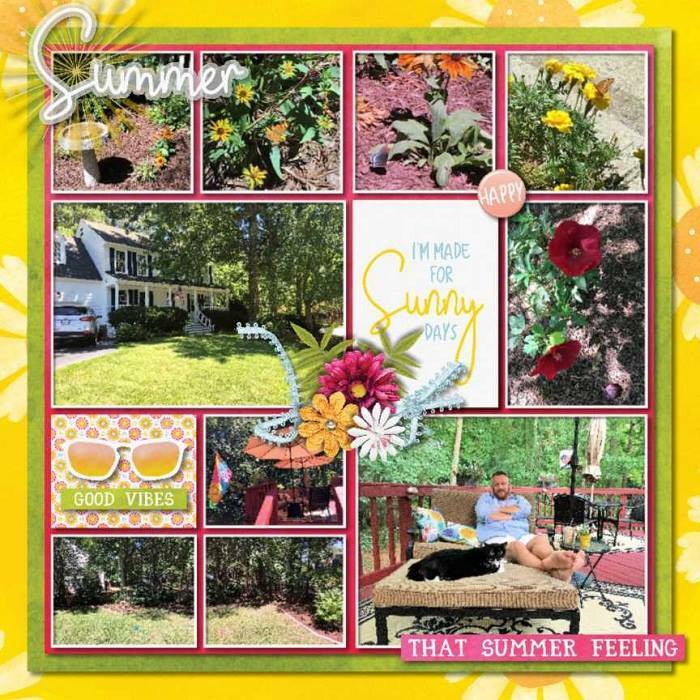 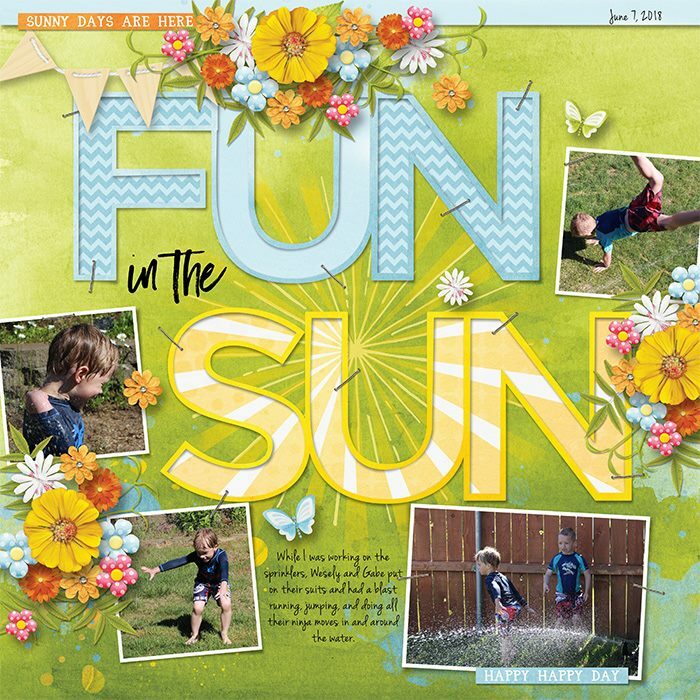 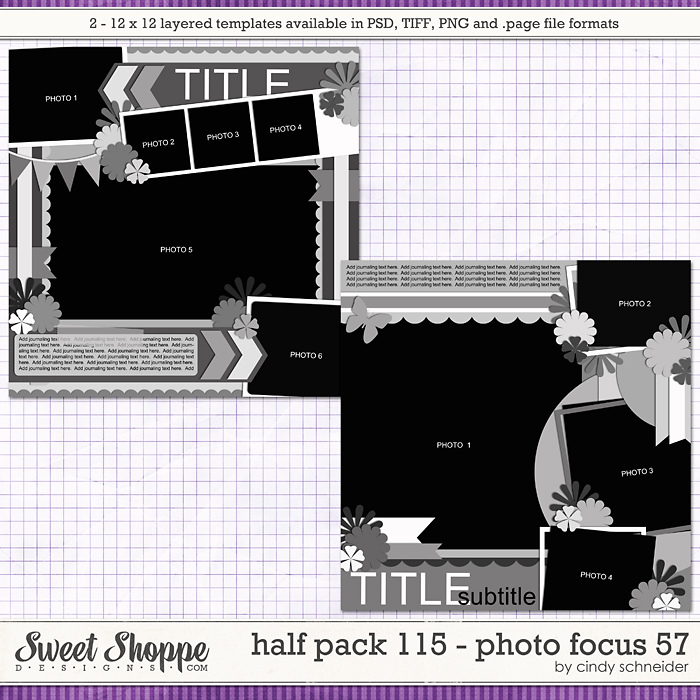 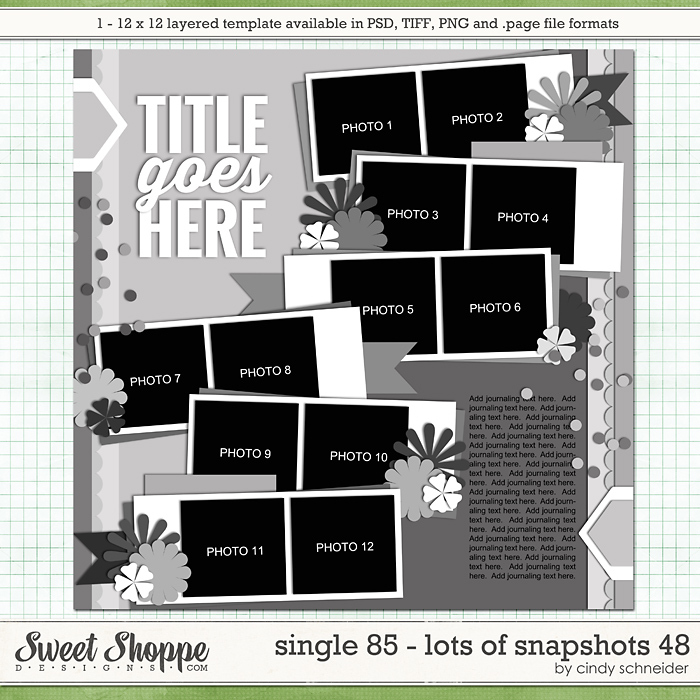 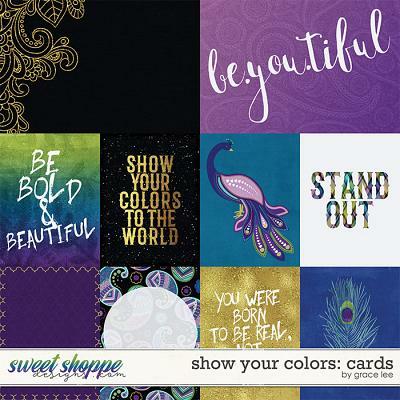 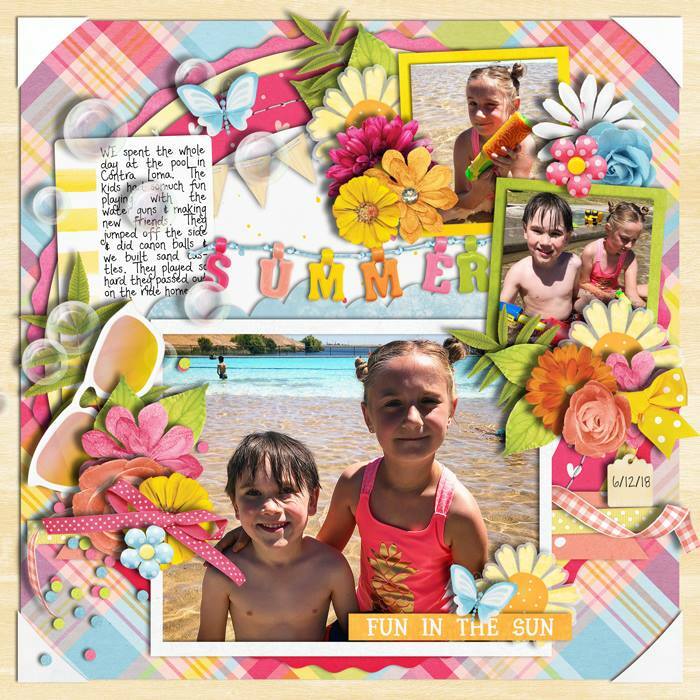 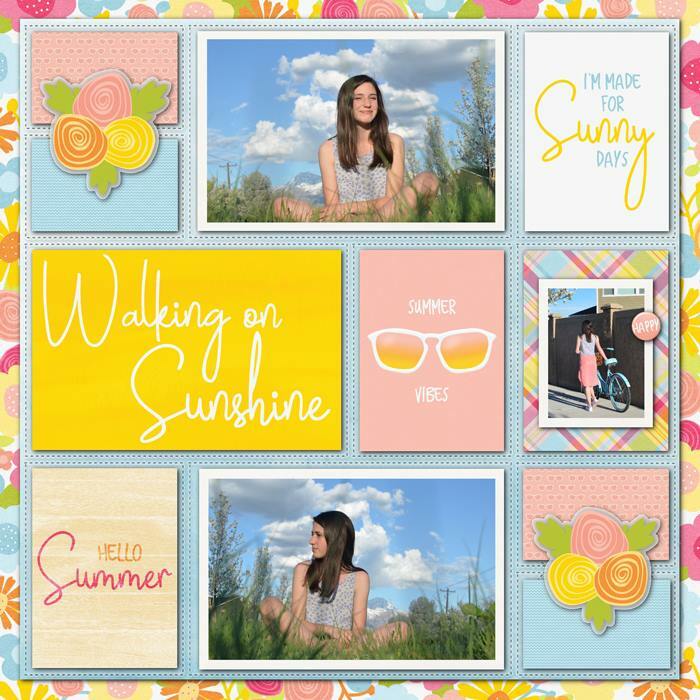 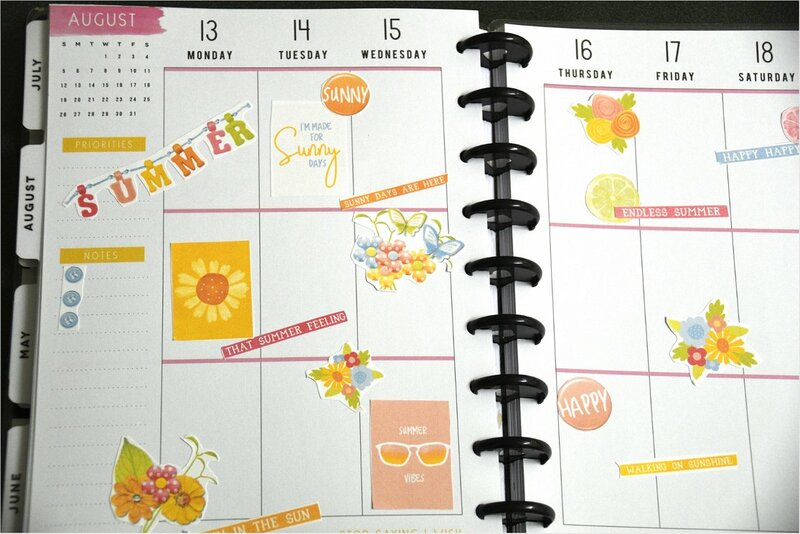 A digital scrapbooking collection by Grace Lee Designs, Walking on Sunshine: Bundle is inspired by the bright sunny days of summer. 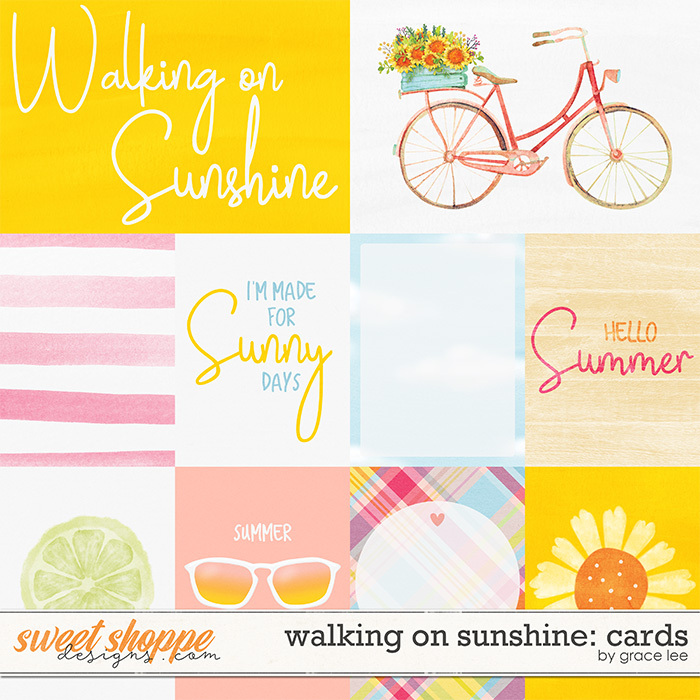 Gorgeous rich oranges, pinks, yellows, and blues will enhance your layouts of days in the park, bike riding, cook outs, bubbles, beaches and just soaking up the golden rays of summer. 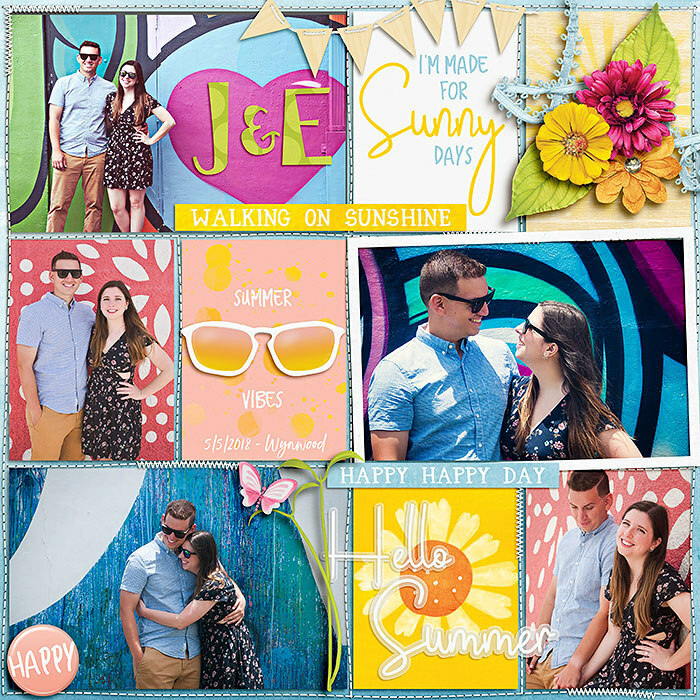 So put on your sunglasses and start making memories today.